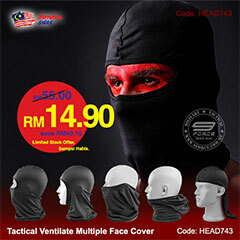 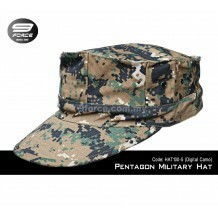 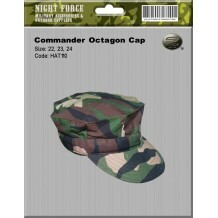 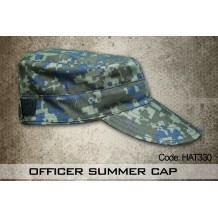 Name: COMMANDER OCTAGON CAP (ATM) High quality, made in Malaysia! 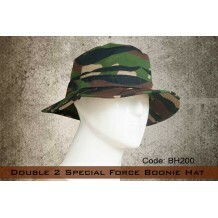 Code: HAT100 Size: 22, 23, 24 ..
Name: Double 2 Special Force Boonie Hat Code: BH200 Size: 23, 23.5, 24 - Red Liner Doubles as Emergency Marker -Short 2 in BRIM -Velcro on Rear(optional) ..
Name: JUNGLE HAT DIGITAL CAMO ATM Code: JH323 Size: 23, 23.5, 24 Weight: 500 gram .. 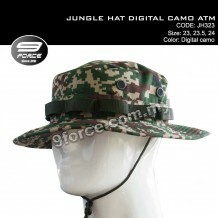 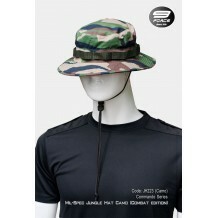 Product Name Mil-Spec Jungle Hat Camo (Combat Edition) (Code: JH223) Specification Nice Sewing Soft, comfortable Durable Paracord Net E..
High Quality Military Beret Wool ..
Name: MILITARY SUMMER CAP CAMO Code: MILITARY SUMMER CAP CAMO Weight: 0.1Kg Color: jungle camo ..
Name: MILITARY SUMMER CAP Code: HAT310 Size: 21, 22, 23, 24 Weight: 500 gram ..
Name: OFFICER SUMMER CAP Code: HAT330 Size: 21, 22, 23, 24 Weight: 500 gram .. 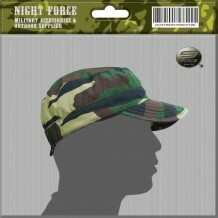 Product Name Hand made backing / Pelapik RAMD (Shoulder title+beret) We have been supplied backing for Malaysian army for over 30 years. 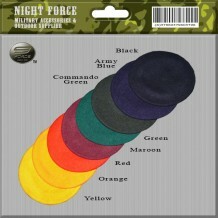 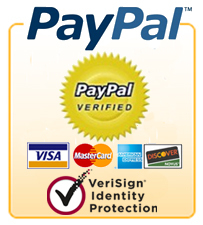 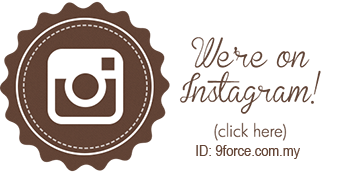 We have special process method, backing won't get fluff. 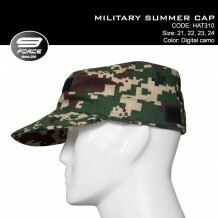 Specification • Surface sp..
Name: Pentagon Military Hat Code: HAT100 Weight: 0.1Kg Color: Desert Camo, ACU Camo & Krooked,Digital Camo,Digital Desert Camo,CP Camo ..
Summer Camo Armed Forces Spec Size: 21, 22, 23, 24 Very high quality Summer cap, made in Malaysia. 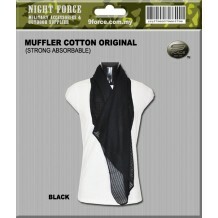 Nice sewing, soft and durable! 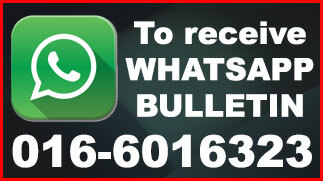 Must try it!! 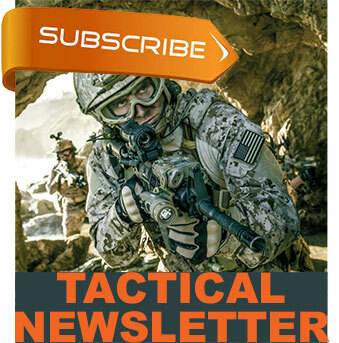 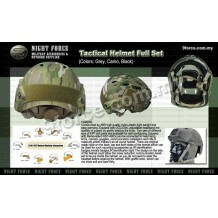 ..
Name: Tactical Helmet Full set Code: Tactical Helmet Full set Features: Constructed by ABS high quality nylon plastic,light weight and easy-carrying. 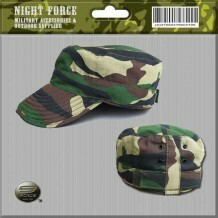 Equiped with OCC-DIAL adjustable headband,the stability is superb by gently twisting the knob. 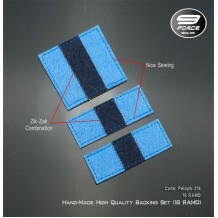 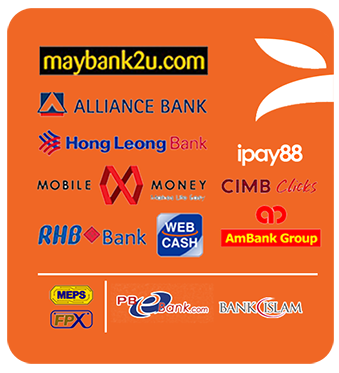 Two sets of different size of EPP.. 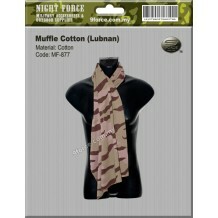 Product Name Tactical Muffler Camo Cotton (LUBNAN) Specification • Material: 100% Cotton • Size: 25inch x 42inch • Nice Coloring T & C Please read our .. 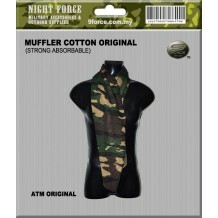 Product Name Tactical Muffler Cotton (OPS Black) Specification • Material: 100% Cotton • Size: 25inch x 42inch • Nice Coloring T & C Please read our T&..
Tactical Muffler Cotton ATM (Digital Camo) Size: 25 x 42 inch Material: 100% Cotton .. 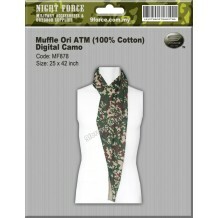 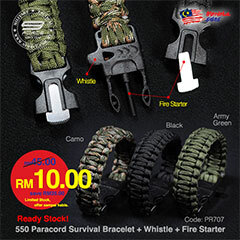 Product Name Tactical Muffler Cotton ATM (Jungle Camo) Specification • Material: 100% Cotton • Size: 25inch x 42inch • Nice Coloring T & C Please read ..